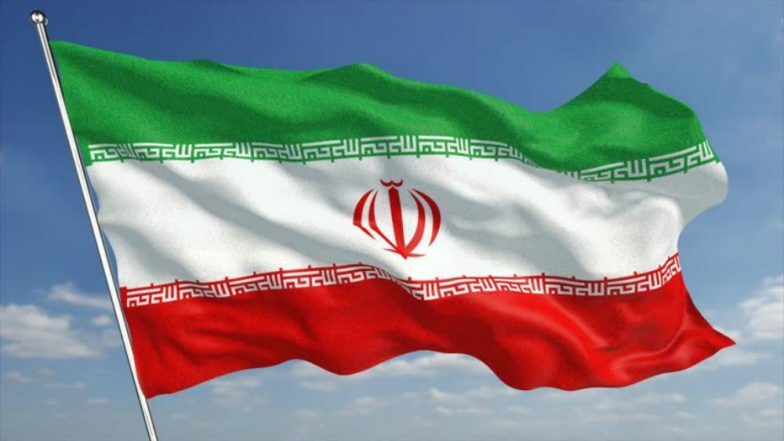 Tehran, April 9: Iran's Supreme National Security Council on Monday announced US Central Command forces in West Asia as "terrorist group," the official IRNA news agency reported. Iran's Supreme National Security Council considers the US government as the "sponsor of terrorism" and announces the US Central Command and its affiliated forces in West Asia as a "terrorist group," according to a statement by the council. Warsaw: US Vice President Asks EU Countries to Withdraw from Iran Nuclear Deal. US President Donald Trump said on Monday that the US designates the IRGC as a "foreign terrorist organisation," a move that will further worsen US-Iran relations and is expected to further complicate the Middle East situation.